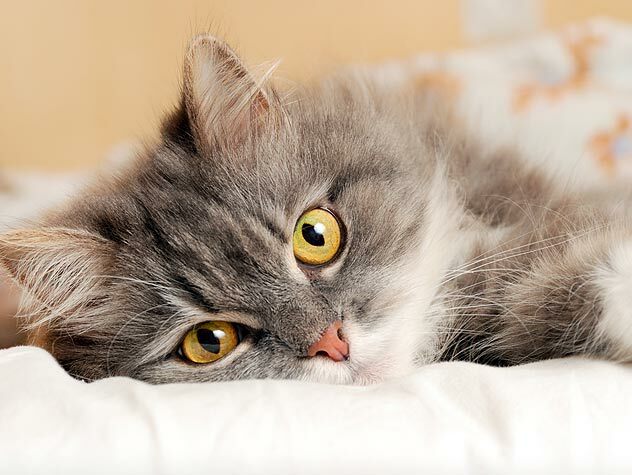 How many calories are really in that little tin of wet cat food? Find out! 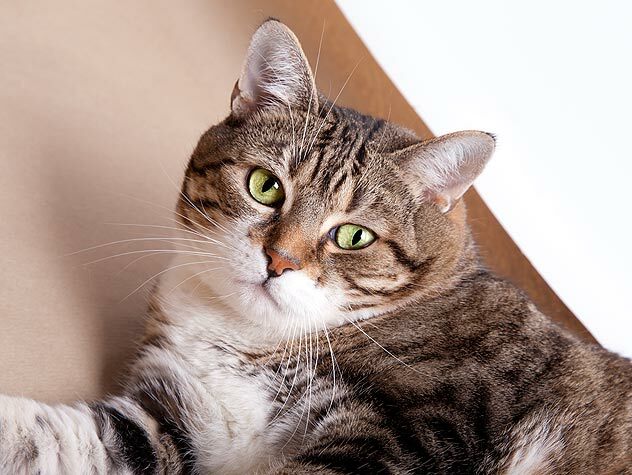 Helping your cat maintain a healthy weight is an important part of regular cat care. 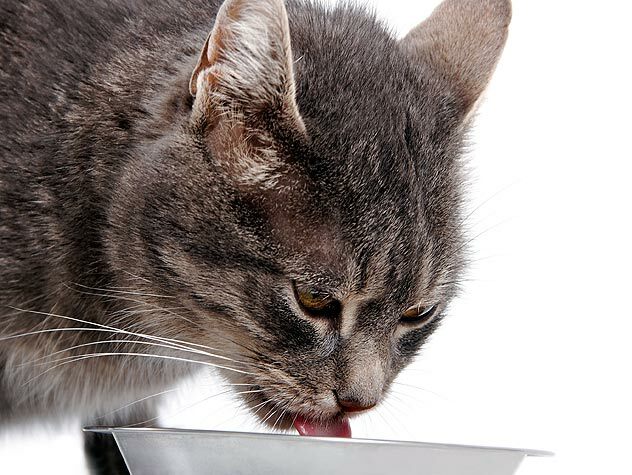 Read this to learn the calorie counts for some popular dry cat foods. 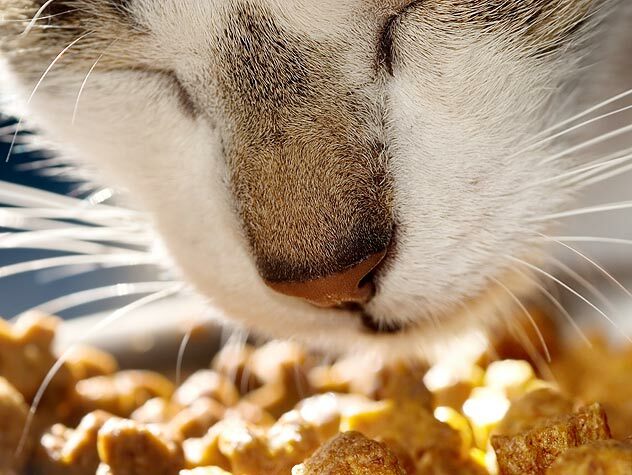 Deciding what to feed is tough! 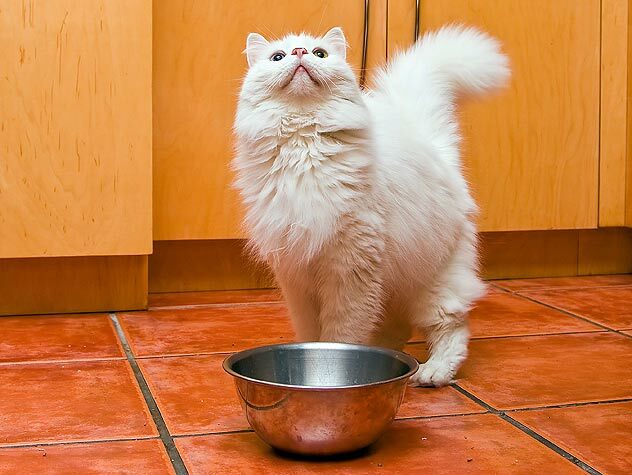 Find out if your cat should be eating dry food, wet food or both here! 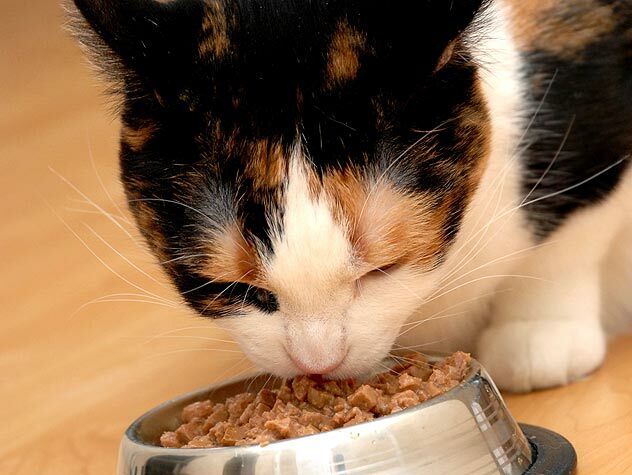 Does your cat eat constantly? 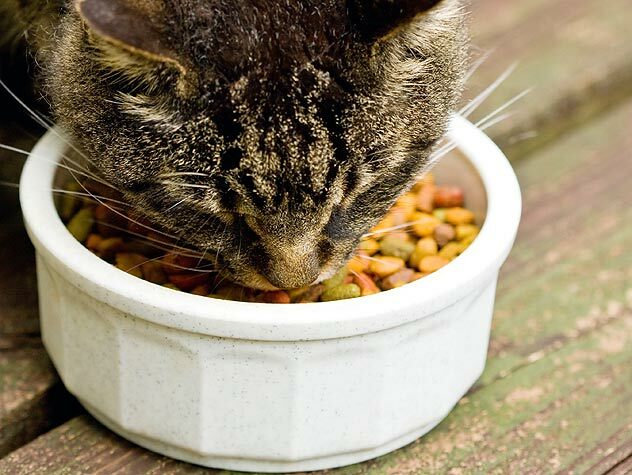 Check out this information on whether or not he is eating too much.